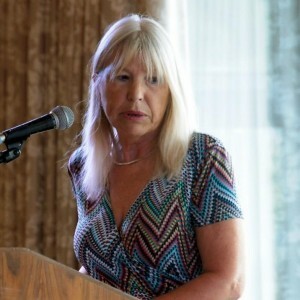 As a journalist, Sue has written for The Irish Times, the Irish Independent, the Irish Examiner, The Evening Herald, Image Magazine, and numerous other publications. A former columnist with the Evening Herald she currently writes the ‘Beginner’s Pluck’ book column for the Irish Examiner, and the Debut Roundup Column for Books Ireland. She has interviewed countless authors, including eleven winners of the Man Booker Prize. Chairing War Literature at the Dalkey Book Festival 2014, with Jennifer Johnston, Lia Mills and Nelofer Pazira. She teaches Freelance Journalism, and Ghostwriting at The Irish Writer’s Centre , IEL Abroad, and on line, and gives one to one tuition on both subjects. 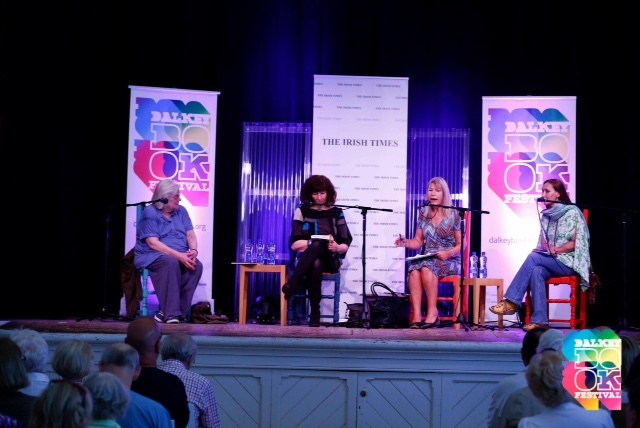 She also hosts public interviews, including at The West Cork Literary Festival where she has interviewed Zadie Smith and Nick Laird, Fay Weldon, Anne Enright, Paula Meehan, John Boyne, Kate Mosse and Linda Grant among others. You can contact Sue here.